You would select ONE class a week and bring your child to that same class for one hour for the six week session. The total cost is $50.00 per student for the entire session. Please review details below for classes offered and age categories. Each class is divided up based on the ability of those registered; so your child will neither feel overwhelmed nor bored! Boys and Girls (18 months – 2 years old) with parent. A great way to have fun with Mom or Dad while your child develops their basic motor skills. Under our instructors’ direction, you will assist your child in improving their ability to balance, jump, swing and run; as well as eye-hand coordination and other motor skills. They’ll be having so much fun; they won’t even realize they’re learning! This is a great opportunity to allow your preschoolers free-play on our gymnastics equipment! Children can use their imagination and create their own games! It’s a great way for them to get some exercise and have fun at the same time! Our staff is available to monitor the safety of your child(ren). There is NO registration required for TUMBLE TIME. It is done on a “drop-in” basis. The cost is $5.00 per child, and $2.50 for each additional sibling for the hour of activity. Our instructors will introduce your child to the basic gymnastics skills (somersaults, cartwheels, handstands); and teach them age-appropriate skills on all gymnastics apparatus (balance beam, bars, vault, and tumbletrak). All in a fun and safe environment! more advanced techniques on all the gymnastics equipment. 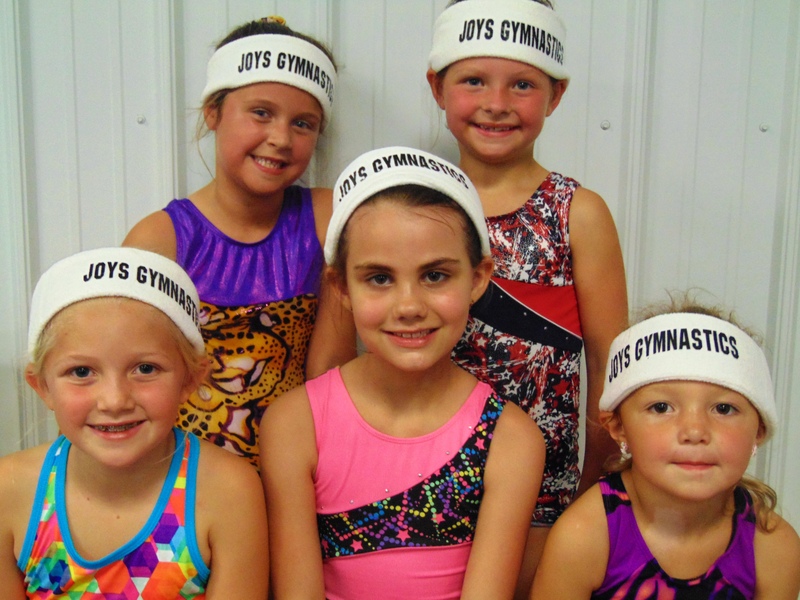 Girls will develop their higher motor skills while gaining proficiencey on each of the gymnastics apparatus (balance beam, bars, vault, floor and tumbletrak). Girls are divided by their skill level so it doesn’t matter if your child is just beginning in gymnastics or is more advanced, our instructors will ensure she achieves consistent improvement while having fun! Open Gym allows your child(ren) to utilize our gymnastics equipment. There is no structure – they can do whatever they like! And we have an instructor available to monitor and ensure their safety! There is NO registration required for OPEN GYM. It is done on a “”drop -in” basis. The cost is $5.00 per child and $2.50 for each additional sibling for the hour of activities. If you would like to register for a class, please fill out the form below. Once completed you will receive a confirmation email. Your registration is not complete until you have received a confirming e-mail.